ICE London strengthens international reputation with 612 exhibitor brands from 66 nations - Casino Inside - The gambling industry magazine! Visitors attending ICE London have direct access to 612 exhibitor brands from 66 countries occupying a record 44,500 sqm of stand space. 2019 will represent ICE London’s eighth consecutive year of growth with exhibitors now occupying 38 of the 44 halls at ExCeL. As well as meeting with the industry’s key innovators, visitors can also participate in gaming’s most creative learning programme, ICE VOX Conferences. The seven track programme comprises the International Casino Conference, Modernising Lotteries, WrB, Advertising & Marketing, Cybercrime & Security, Artificial Intelligence and eSports. ‘Helping gaming do its bit for the planet’ is how Kate Chambers, Managing Director of Clarion Gaming, has heralded its initiative to tackle the waste epidemic which runs through trade shows such as ICE London. Underlining its commitment to sustainability, ICE London has partnered with Ecobooth, the world’s first genuinely zero waste events production company, to deliver the ICE Graphics Amnesty 2019. The amnesty will see Ecobooth and Clarion working with the event’s 600+ exhibitors to collect the most common event stand waste materials which will then be recycled into a sheet material and used to make an array of products and outdoor furniture for the local community and used in communal spaces surrounding ExCeL London. London-based Ecobooth, which was founded in 2018, has devised and patented its own environmentally conscious solution to recycle waste materials created at events turning them back into 100% recycled, 100% recyclable stands. The entire process is sustainable with the company running entirely on renewable energy, utilising a fleet of solely electric vehicles and creating zero waste in production and operations. 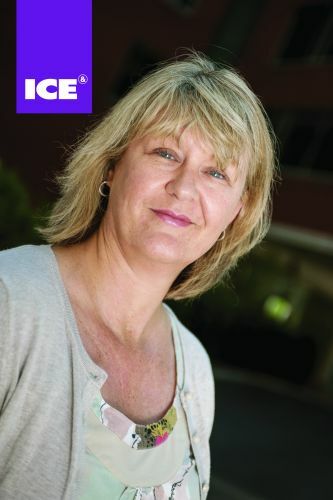 Following extensive research, this year’s ICE VOX agenda is set to deliver the most up-to-date content guaranteed to aid the growth and progression of businesses and the future of the industry as a whole. 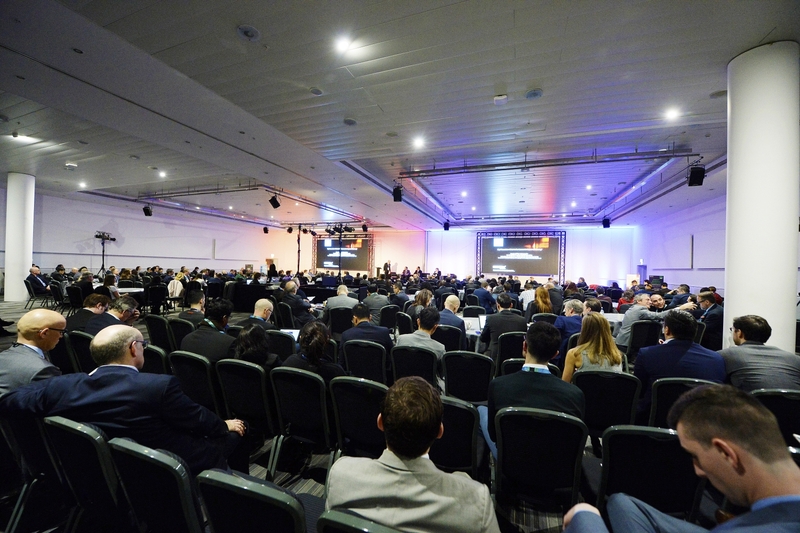 The updated conference programme, which runs alongside what will be the biggest ever edition of ICE London, will feature 120 high profile, tier-one thought leaders delivering 40+ hours of business-centric learning across a diverse series of tracks which are essential to the future of the industry including Cybercrime & Security, ESports, Lotteries, the World Regulatory Briefing and the International Casino Conference. 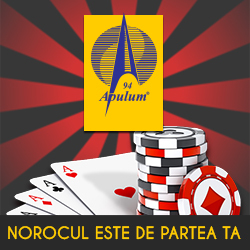 In addition to these will be two brand new tracks, Advertising & Marketing and Artificial Intelligence, representing a broadening of international gaming’s scope into technological breakthroughs and impending advertising legislation across Europe and beyond.